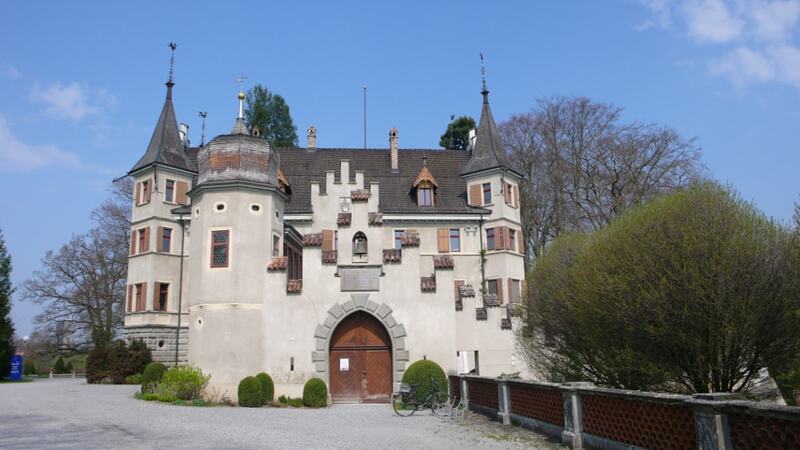 Seeburg Castle is a castle in the municipality of Kreuzlingen of the Canton of Thurgau in Switzerland. It is a Swiss heritage site of national significance. Today, it houses a restaurant.